Last year Oracle Corporation announced its support for Linux and Xen hypervisor to allow its product Database Management System (DBMS) Oracle 12c to be available for a vast user base on the Linux platform. Another major motive behind this move was to make Oracle 12c a Database-as-a-Service (DBaaS) through OpenStack cloud computing platform. Oracle partner and Database-as-a-Service (DBaaS) company Tesora is helping to bring Oracle 12c on to OpenStack. And Tesora is further seeking help of Trove, an already available open source DBaaS program in OpenStack. Trove is designed to run entirely on OpenStack, with the goal of allowing users to quickly and easily utilize the features of a relational or non-relational database without the burden of handling complex administrative tasks. Cloud users and database administrators can provision and manage multiple database instances as needed. Trove is designed to support a single-tenant database within a Nova instance. 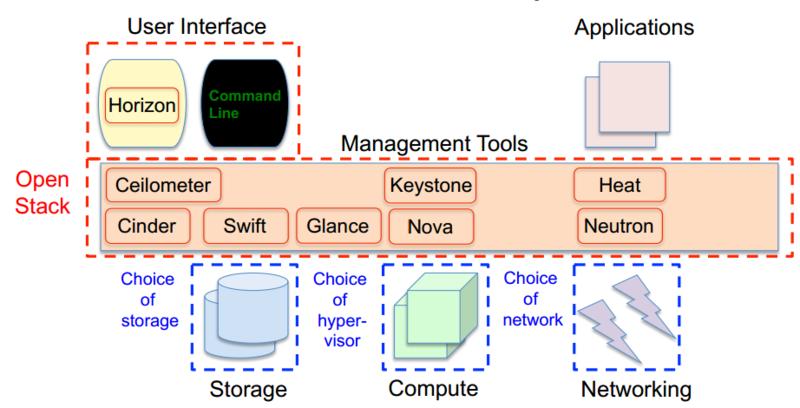 Nova is a main component of OpenStack for managing Compute. It talks directly with hypervisor (e.g. KVM, Xen, VMWare etc). It is a cloud computing fabric controller, the main part of an IaaS system. Individuals and organizations can use Nova to host and manage their own cloud computing systems. If Oracle Corporation and its partner Tesora, are able to achieve their goal, this would be world's first ever database for the cloud. Although there are over 500 additional features in Oracle 12c including the most talked performance boost feature of in-memory option, but multi-tenant DBaaS feature will standout Oracle 12c among its competitors. The end-goal is for Oracle 12c to enable Database Administrators to add/modify/delete databases over a cloud without requiring changes to existing DBMS applications.